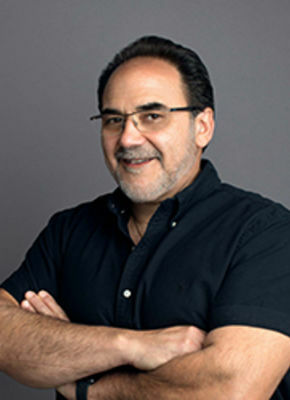 MDG Advertising was founded in 1999 by Michael Del Gigante, who currently serves as the agency's Chief Executive Officer. The agency aEUR" now the 6th largest in South Florida aEUR" attributes its growth to exceptional creative strategies, outstanding client service, and results-oriented executions. Perhaps even more important, MDG has not only been quick to embrace new technologies such as digital and social media, but has focused on how these channels will benefit its clients.